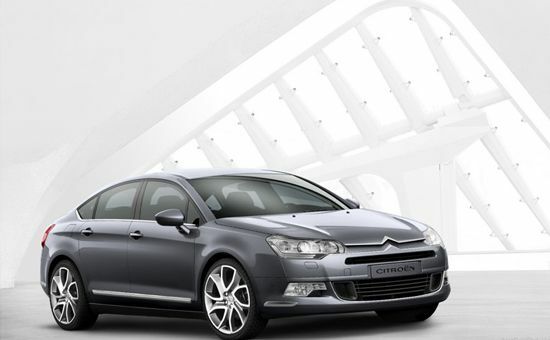 The Citroen C5 VTR+ is a stylish family car and it’s more refined than most rivals. There are some excellent diesel engines and the suspension provides a cushy ride. The New Citroen C5 Tourer looks great, and few car rivals can match it for ride comfort or refinement, even some limos aren't as peaceful as top-spec C5s, because these get laminated side glass to help shut out wind noise.